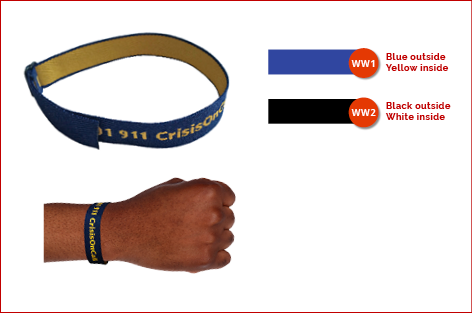 Since 2002, CrisisOnCall have been offering an effective identification and information system that is linked to a reliable call centre that saves valuable time for the paramedic who can now focus on treating the patient with the necessary medical information at hand. 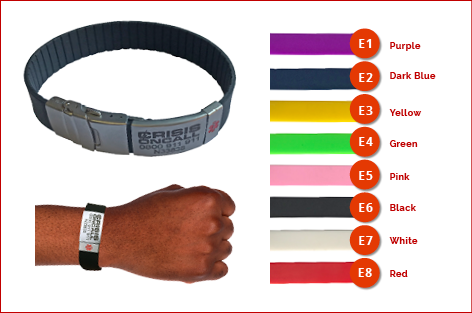 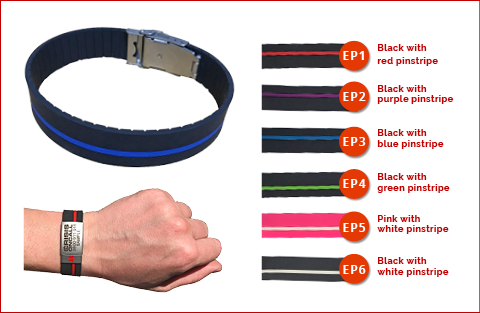 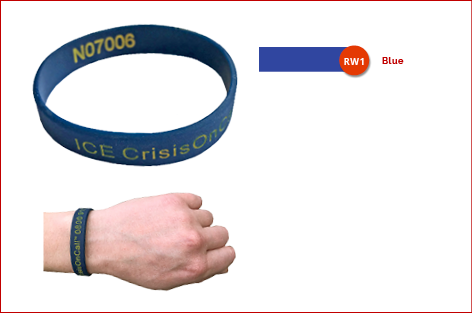 Over time the woven and rubber wristbands have shown to be a reliable solution that is effective and not attractive to thieves. 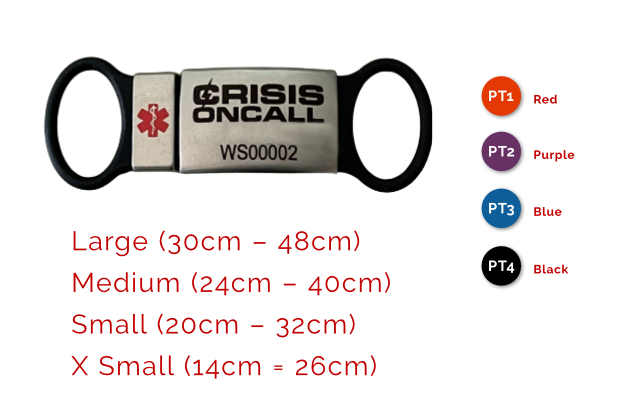 Recently CrisisOnCall entered into a mutual cooperative with a new service provider to provide more options for members to choose from. 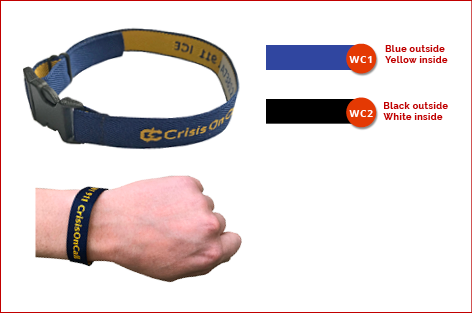 These wristbands are of high quality and provide more stylish alternatives for members.